On the morning of June 30th 1908, a light streaked across the Siberian skies and disappeared over the horizon. Minutes later a large explosion was felt and millions of trees were flattened. This is known as the Tunguska event and it is believed to be the largest airburst in human history of an asteroid, or comet, high in the atmosphere. The explosion was believed to be 300 times bigger than the explosion over Hiroshima. 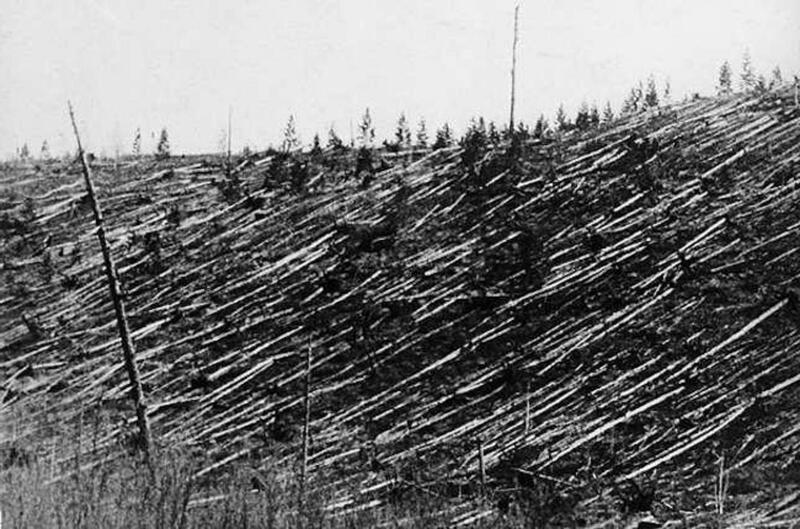 Interesting Facts About The Huge Tunguska Explosion! 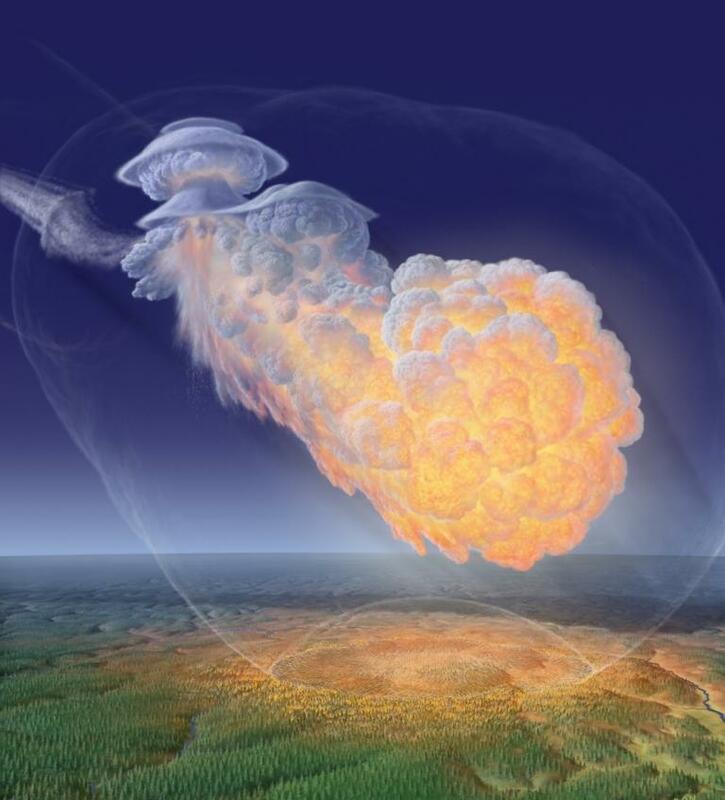 The Tunguska event was a natural explosion which occurred in the upper atmosphere when a large meteoroid between 60 and 190 meters in diameter approached at over 11 kilometres a second and disintegration 6-10 kilometres high. 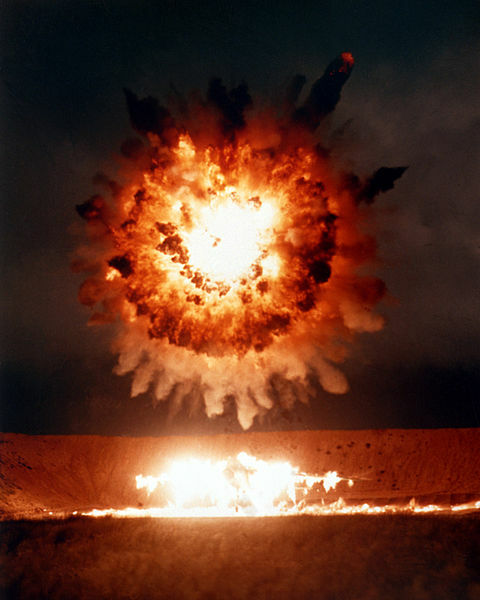 There weren’t many direct witnesses of the air blast, and fireball, as the Siberian area of Russia is very remote and was largely uninhabited. The majority reported only the sound and shockwave which knocked people off their feet and broke windows. The shockwave was detected by seismic stations across the continent and even by sensitive pressure gauges in Great Britain! It took over 10 years for the first scientist to reach the site of the airburst; at which point they observed the area, under the blast, with scored trees covering 8 kilometres (5.0 mi) of the forest. Approximately 80 million trees had also been knocked down in the surrounding area – a total of 2,150 square kilometres! The scientific expedition, and the ones that followed, didn't discover any obvious impact craters which lead scientist to believe it was caused by an airburst (similar to the Chelyabinsk Meteor blast); the largest ever recorded by humans. An estimate of the explosion’s power based on supercomputer analysis (previously used for nuclear weapons blasts) was believed to be equivalent to 5 megatons of TNT or about 300 times greater than the atomic bomb dropped on Hiroshima! 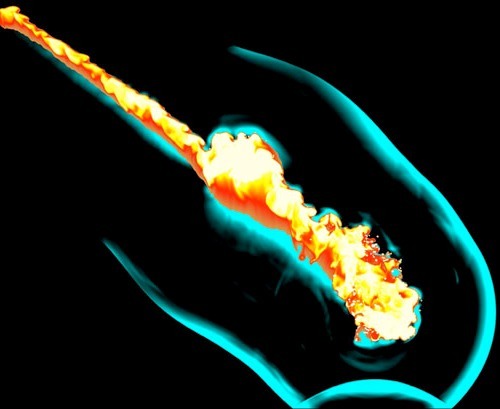 It is unknown whether the meteoroid was a traditional asteroid or a comet. If another space rock were to hit Earth again like this, but over a densely populated city, it has the potential to kill thousands of people. 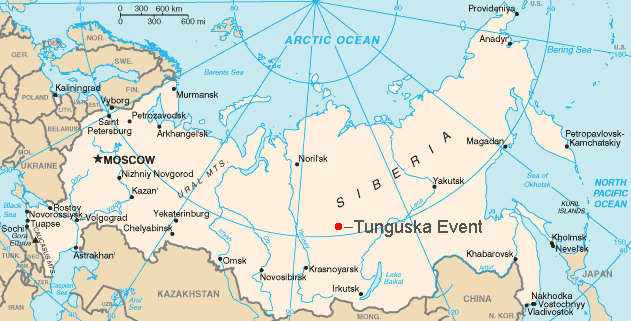 Due to the remoteness of the Tunguska event though, no confirmed fatalities were recorded. Auroras | Fun Facts All About The Magical Polar Lights! Cool Facts On Saturn’s Magnificent Ring System! Learn About Hazardous Space Junk! 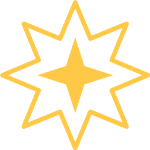 Stardust – The First Comet Coma Sample Return Mission!